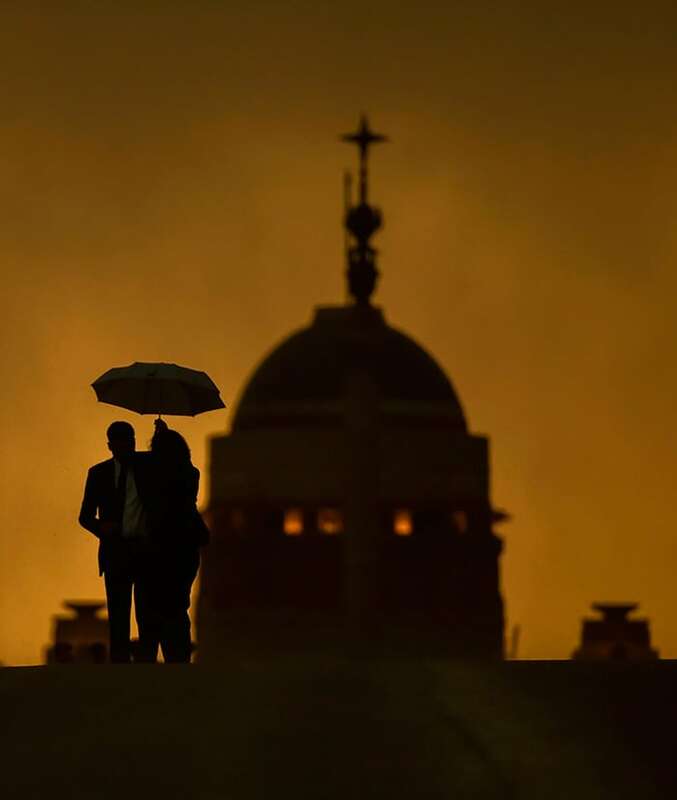 Dust storm and rain hit Delhi this evening, grounding flights, uprooting trees and bringing traffic on the city's roads to a grinding halt, days after an alert across north India for a massive storm. 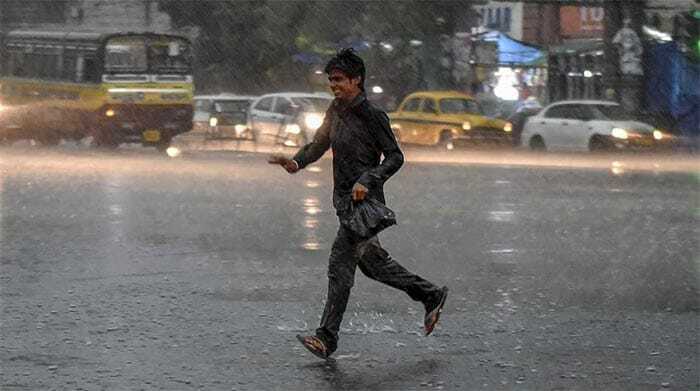 The weather office said the wind speed was recorded between 50 and 70 km per hour. 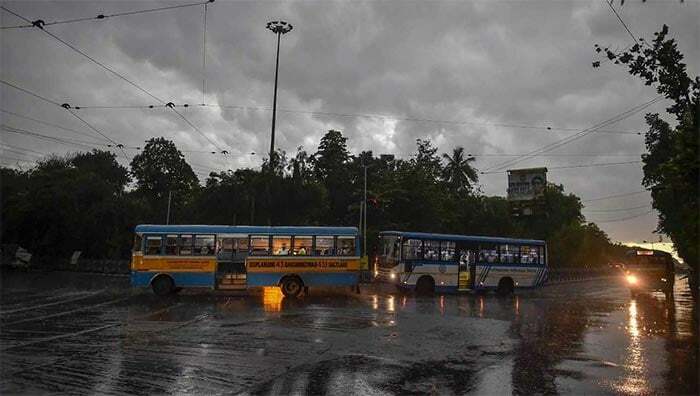 In Kolkata too, rains came pouring down, lowering the heat and making the summers bearable. 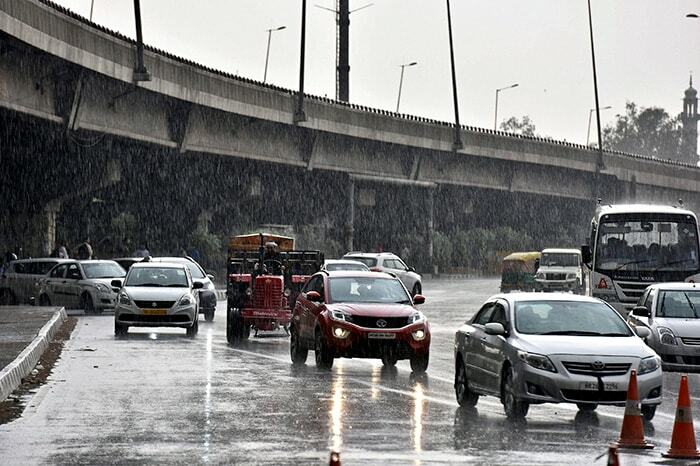 The Met department has forecasted adverse weather for the next 48 to 72 hours in Delhi. 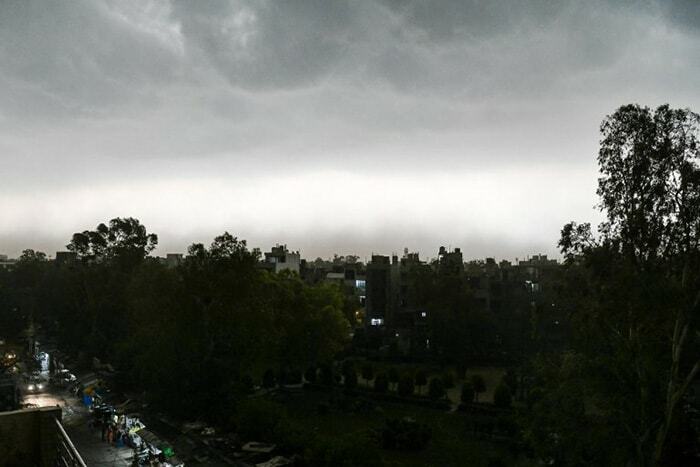 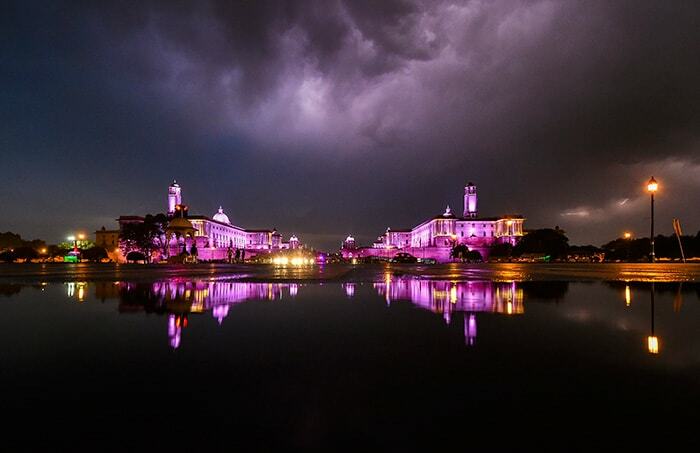 Here are a few shots of the rainy evening in Delhi-NCR and Kolkata.